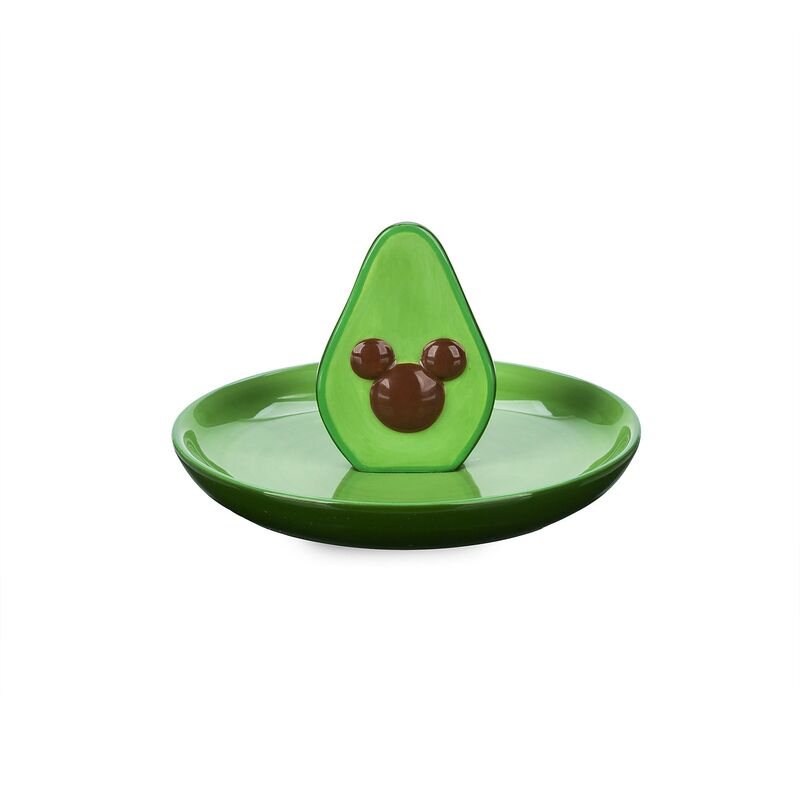 Today, Apr 15, 2019, Shop Disney released ‘Mickey Mouse Avocado Trinket Tray’. Now available for purchase for $9.95. 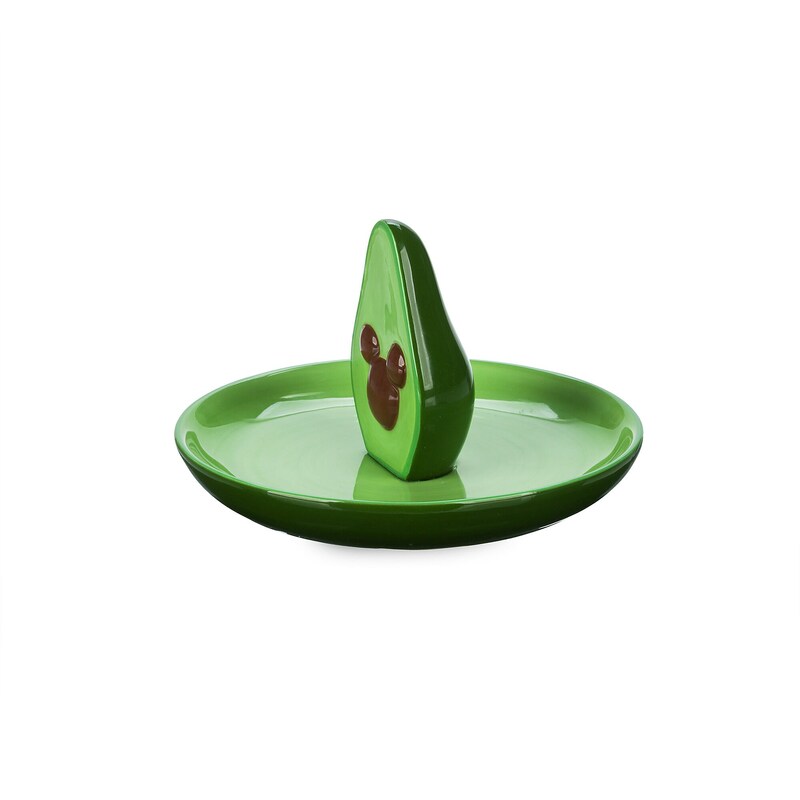 Dip into this Mickey Mouse Avocado Tray to pick up a favorite trinket. 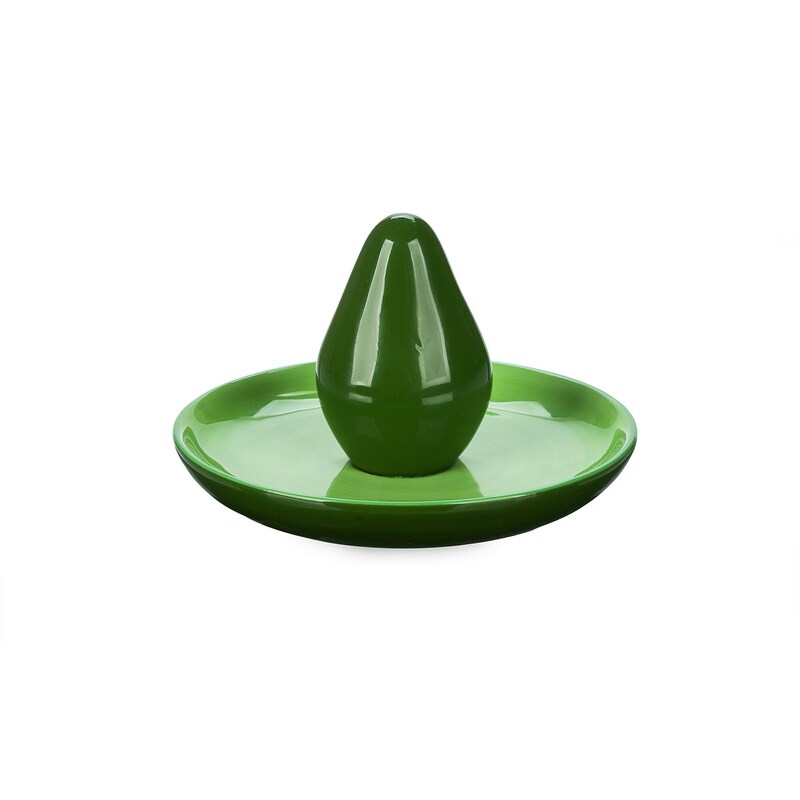 The ceramic design features a round dish with a molded avocado in the center with a debossed Mickey icon-shaped seed. The versatile dish is perfect for those with great taste. If you want to order ‘Mickey Mouse Avocado Trinket Tray’, you can do so by clicking this link which will take you right to the product.